Check us out in the App Store here. 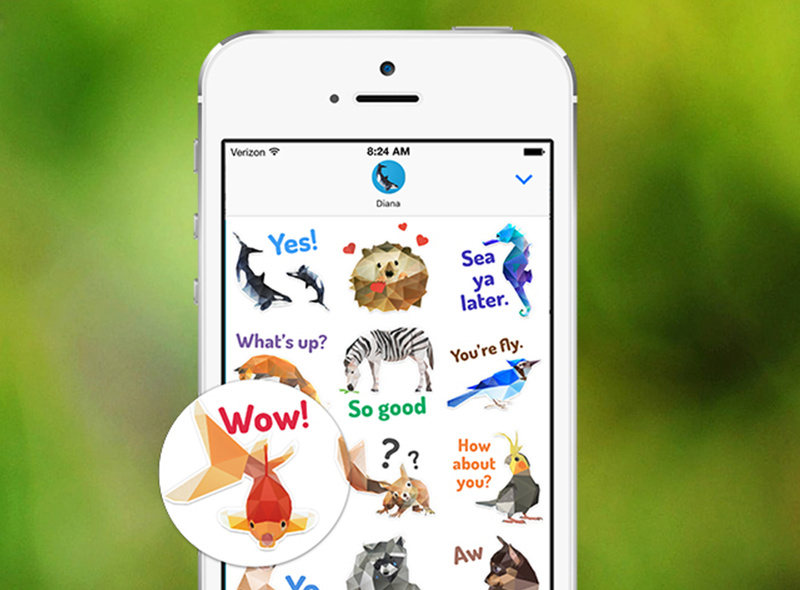 Peel, place and stick these animal stickers on your iMessages, images, or even other stickers. • Peel-able and completely stickable to all of your iMessages.